Hyundai To Launch An Entry-Level SUV Below QXi (Carlino). The Indian SUV market has grown by multiple folds over the past few years, and carmakers like Marutiand Hyundai have successfully captured the lower end of the market with offerings like the Brezza and the Creta. Now, Hyundai, the South Korean carmaker, is planning to further strengthen its position in the small SUV space in India by introducing a new entry-level SUV. The entry-level SUV might, however, not launch before 2020. Hyundai already has the sub-4m SUV QXi lined up for April 2019. 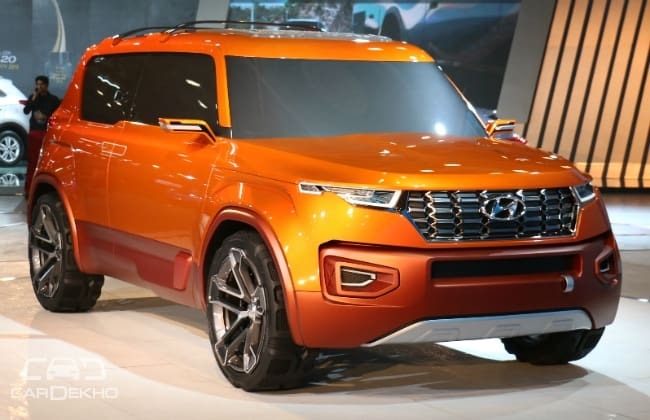 The QXi, which is touted to be based on the Carlino Concept and will rival the likes of the Vitara Brezza and EcoSport, will be followed by an electric SUV — the Kona Electric — in the second half of 2019. The carmaker has a total of 8 products lined up until 2020, all of which are either new nameplates or new generation of existing products. We also expect some cars to get minor updates in between. The entry-level SUV segment in India is still non-existent. We do have the SUV-inspired cars like the Renault Kwid, Maruti Suzuki Ignis and Mahindra KUV100, but while these cars do possess some SUV traits, those are purely cosmetic. 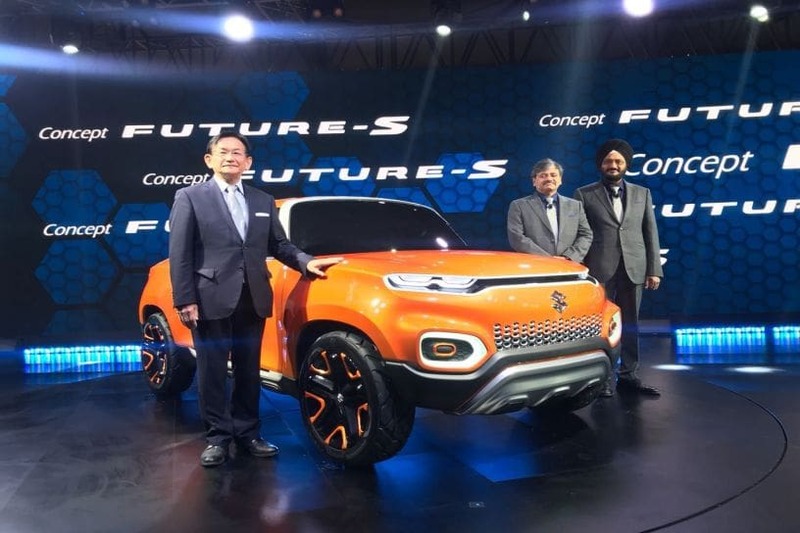 Maruti Suzuki showcased the Future-S concept at the 2018 Auto Expo and revealed its intent to offer an entry-level SUV in India around 2020. The Future-S-based vehicle is likely to have a high ground clearance, which might make it worthy of being called an entry-level SUV. The entry-level SUV that Hyundai is talking about could be the second product in this segment. It is interesting to note that Hyundai is, reportedly, preparing a new small car on the Picanto’s platform, which it shares with the Grand i10, at its new city-owned factory in Gwangju, South Korea. This new car is also believed to be an entry-level SUV and is slated for launch some time in 2021. 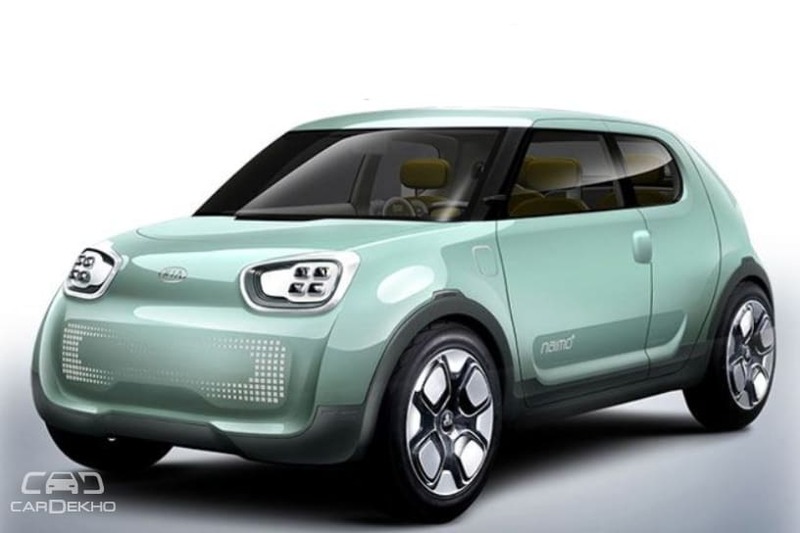 Our sources at Kia have also hinted that the carmaker is planning a new small car for India, which may not be a conventional hatchback. It could launch in India around 2020-21, which is well within the period in which Hyundai intends to launch its entry-level SUV. Whether it is the same car that Hyundai is talking about or some other new product, is a mystery for now. The best we can do at the moment is, brace up to see some pint-sized SUVs running on our roads in the next 5 years.